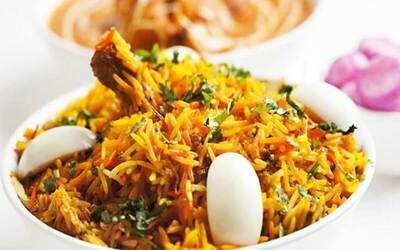 Savour the delicious taste of chicken briyani paired with a nice refreshing cup of coffee or tea. 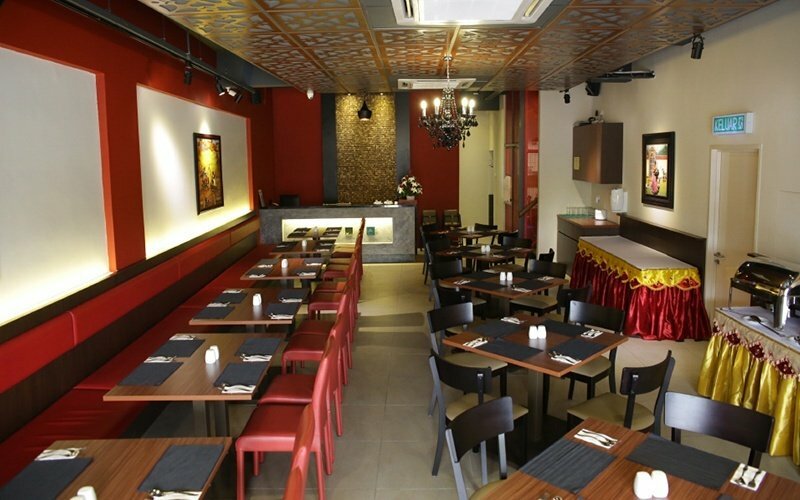 Enjoy this meal with a date as this voucher allows for 2 to share the scrumptious food. Valid on Mon - Sun: 11.30am - 3pm; 5.30pm - 10.30pm. Valid on public holidays.